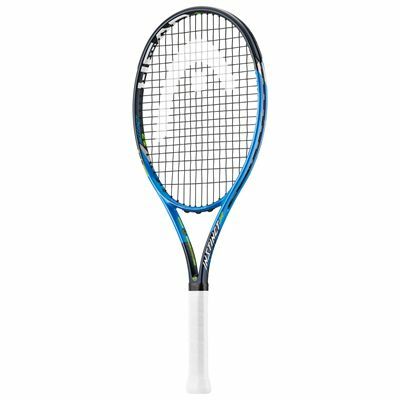 The Head Graphene Touch Instinct junior tennis racket is best suited to kids aged 9-11 and provides a combination of extra punch and easy handling. This 240g (8.5oz) racket is great for ambitious youngsters who want to take their game to the next level and uses innovative Graphene Touch technology ensuring unparalleled touch and a solid, dampened feel. 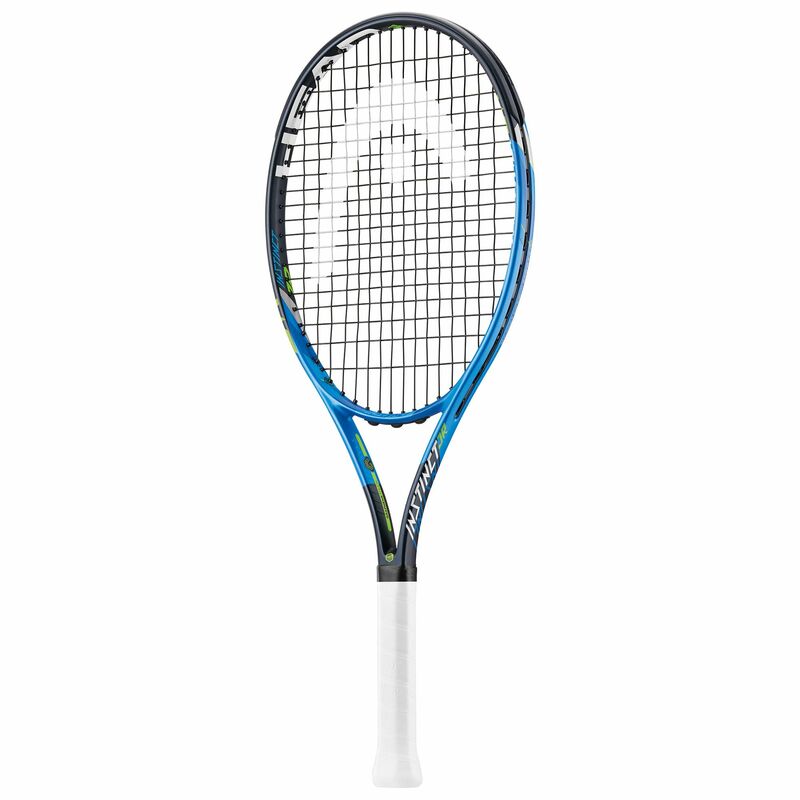 Strung with a durable synthetic gut string, the racket features an open, spin-friendly 16x19 string pattern. It has a head light balance and a graphite construction guarantees added stiffness and strength. for submitting product review about Head Graphene Touch Instinct Junior Tennis Racket.